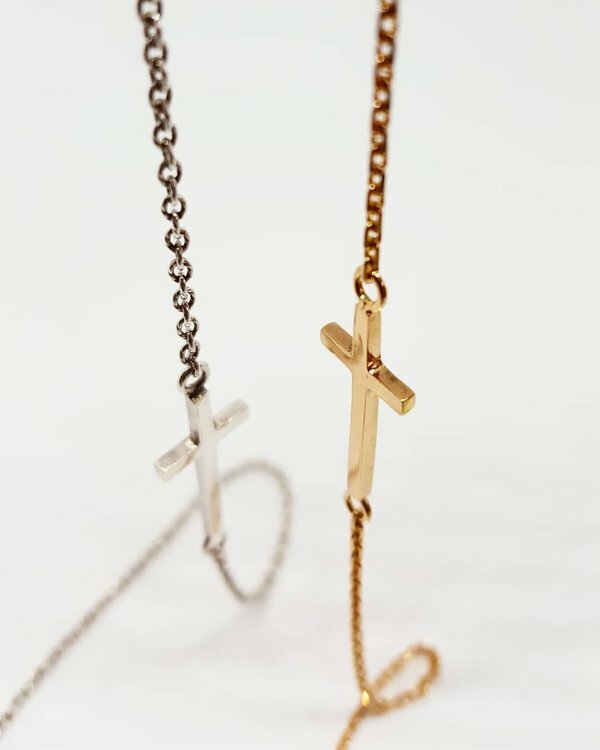 CROSS necklace in a tight model in sterling silver. The standard size for this necklace is 40 cm. If you want it in a different lenght, please contact me before you place your order.